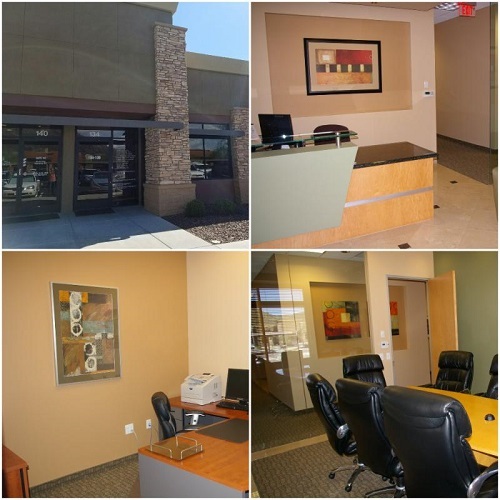 We have moved to a new office in Glendale, AZ ! Best Wishes for a Healthy and Happy Year 2017 from all of us at SQC! We are happy to share some pictures as information. Any correspondence, can also be directed to the new office address, although our mailing address remains still in effect so it is not required to make a postal change of address in your systems. 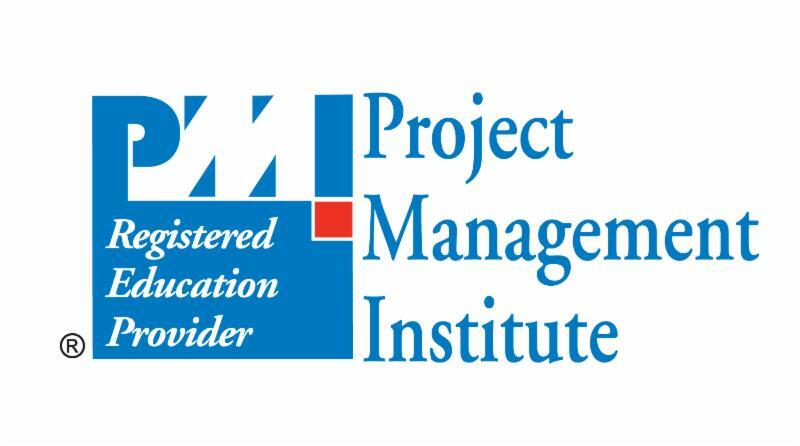 WE LOOK FORWARD TO CONTINUING OUR LONG TERM PROFESSIONAL RELATIONSHIP WITH YOU AND YOUR ORGANIZATION!